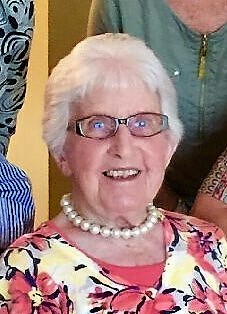 Mrs. Lillian Kirk Asbridge, 90, of Salem, passed from this life on Monday, February 11, 2019 at Parkview Nursing and Rehabilitation in Paducah, KY.
Mrs. Asbridge in previous years taught at Elm Grove School, a one-room schoolhouse. She was an avid UK Basketball fan and personally recorded their statistics. She was a homemaker that enjoyed cooking, doing for others, and reading her Bible. She enjoyed family time and was a faithful member of Pinckneyville Baptist Church.